Online CPD & training from the world's leading providers. 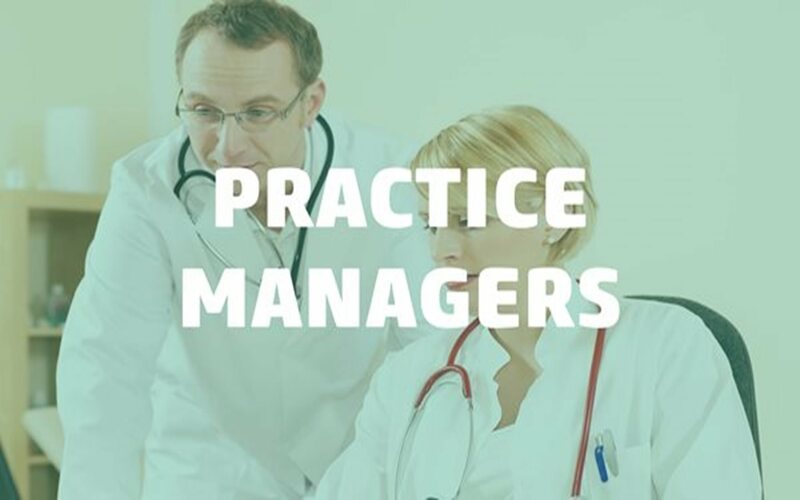 A cost effective practice management resource. Pathway is a learning transfer platform, click below to find out more. We understand that maintaining and broadening your professional standards and skills through CPD is both critical and mandatory. With so many CPD and e-learning providers to choose from, finding the right course and the right supplier is no easy task. We can help. 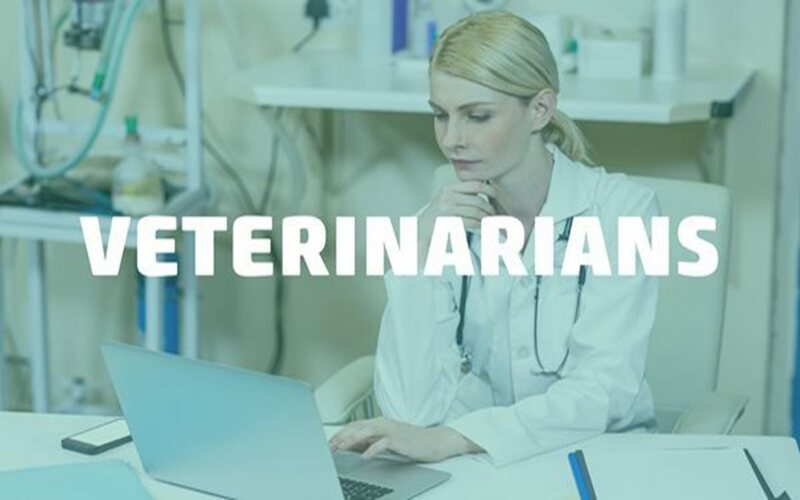 Vetacademy, our user-friendly online learning platform, provides you and your team with instant access to a wide-ranging library of the world's leading training and CPD providers in one single place. Lifelong learning is an essential part of any progressive veterinary career but finding courses to suit your needs, your busy schedule and your budget can be time consuming and frustrating. 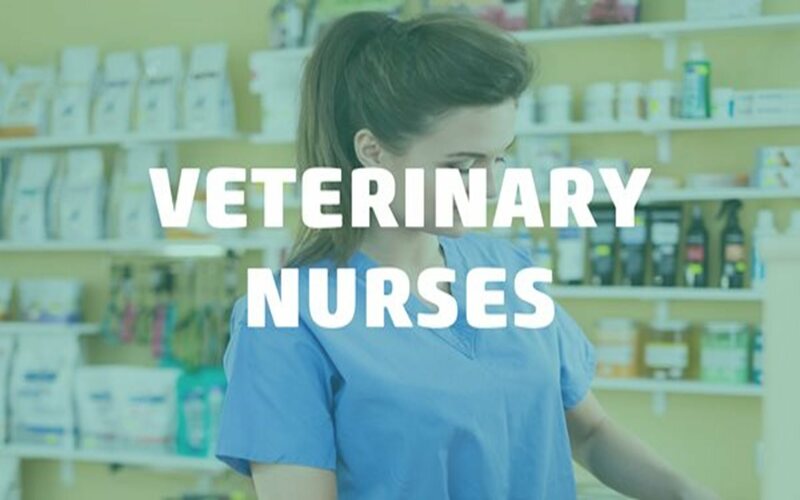 Vetacademy takes the leg work out of finding training courses, providing you with a library over 550 hours of CPD courses from the leading CPD suppliers. We take the strain out of finding the best professional development so you can focus entirely on developing and optimising your professional knowledge and skills, whenever and wherever you need it. Save time and money spent away from practice attending CPD events. Wide range of CPD choice with over 550 hours of CPD courses. Unrivalled choice, with new courses being added all the time. Flexible and convenient training at a time that suits you. 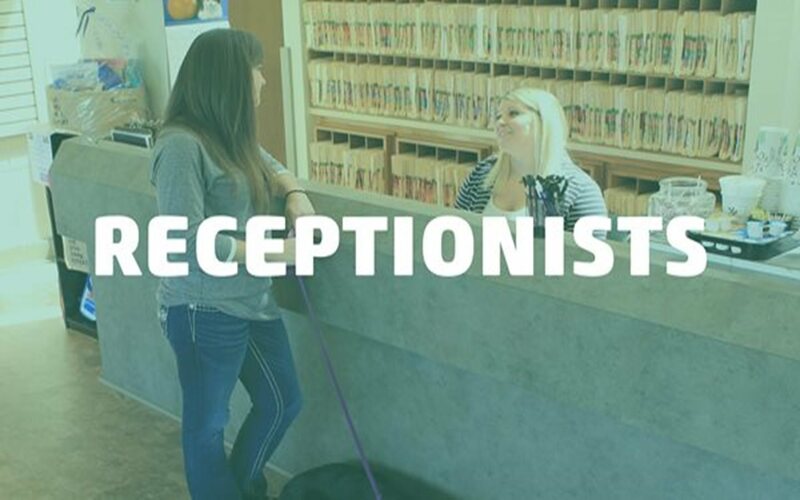 When you practice in an environment where there is a dearth of current information and a near complete absence of planned Continuing Professional Development, and online CE offers must be paid for, Vetlexicon is the one and only resource to depend on. It has been of tremendous help to us.